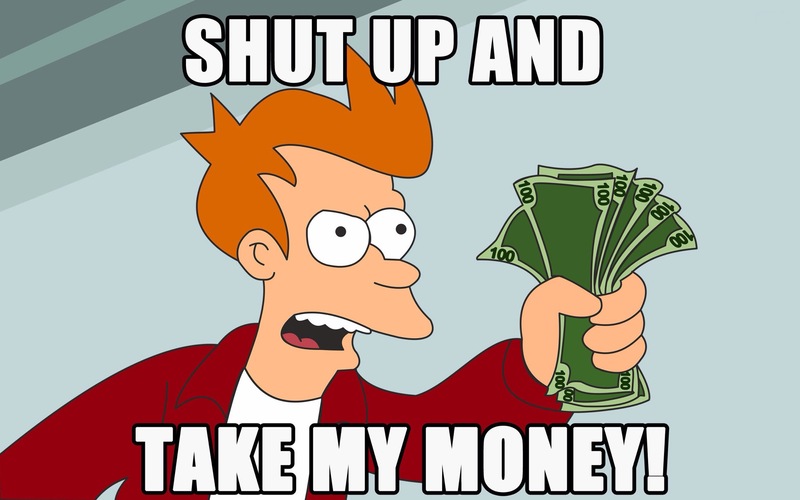 $99.99 Canadian?! SOLD. Give me like 5 of them. 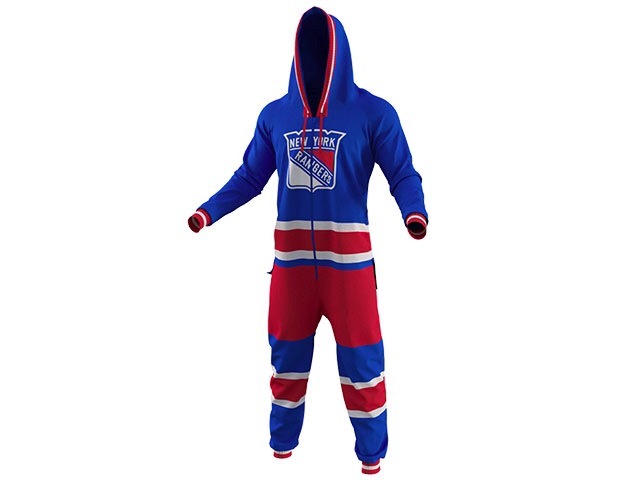 Tsnshop.ca commin in HOT with the adult onesie game. I seriously can’t imagine a scenario where I’m not wearing this. I need this and I need it yesterday.